How do social enterprises actually use impact measurement to make decisions on their business strategies and approaches? 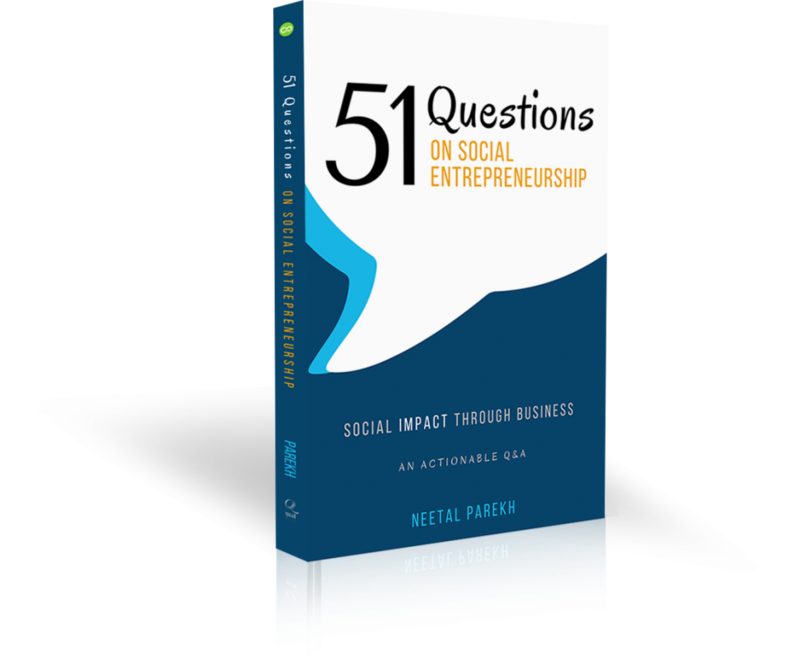 Abridged excerpt from book “51 Questions on Social Entrepreneurship“. Mission-driven companies use, information about impact measurement gained in applying for a certification or seal is used in company operations and decision-making. An example of this is Ben and Jerry’s, which used information about impact measurement from their B corporation certification to make decisions along their supply chain. 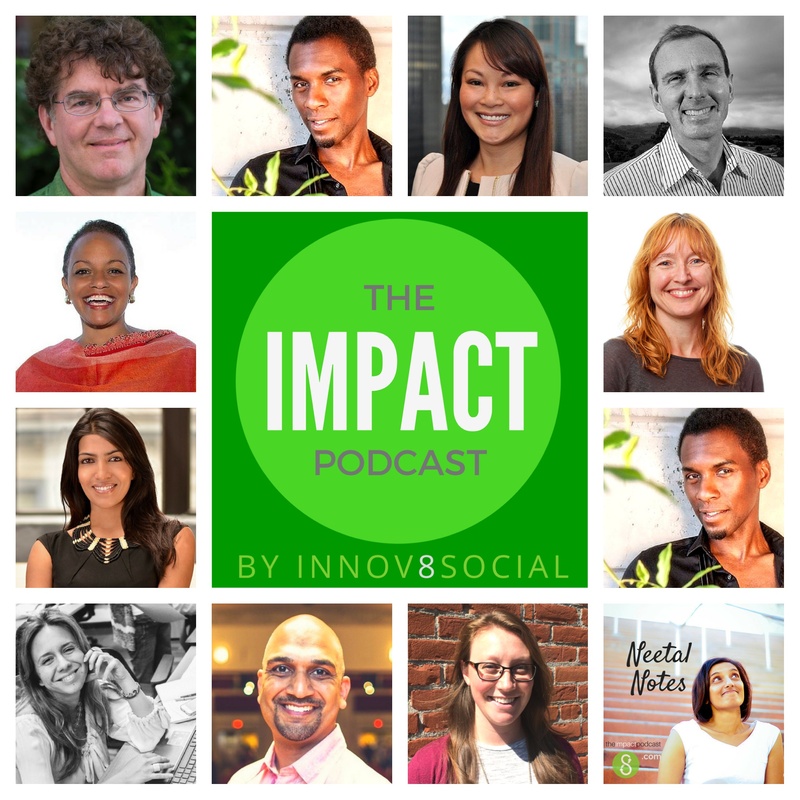 Once they were able to quantify their social impact, they sought suppliers who also shared their values. Impact measurement can help a company or organization align with entities that also share their values and commitment to impact. By doing so, an entire industry can create social impact as whole, through the collective effect of independent and incremental decisions. In the immediate or most initial way, measuring social impact can create an independent success benchmark by which a social enterprise or entity can gauge its own progress. https://www.innov8social.com/wp-content/uploads/2016/05/51Q-cover-images_instagram_blog-1.png 1080 1080 pkvenk https://www.innov8social.com/wp-content/uploads/2018/05/innov8social_logo_gray1.1.png pkvenk2016-08-01 08:10:042016-08-01 08:10:04How do social enterprises actually use impact measurement to make decisions on their business strategies and approaches? Shout-out to our Media Partner for Impactathon® at UCLA Anderson: Interactive Social Impact Workshop &..., Conscious Capitalism L.A. Chapter! The Conscious Capitalism L.A. Chapter exists to deepen and broaden the practice of Conscious Capitalism in Los Angeles. They serve as an indispensable resource to leaders and professionals seeking to advance the common good through the vehicle of business and the art of storytelling.